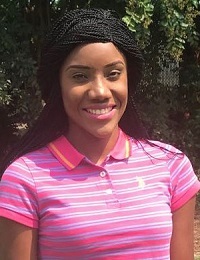 GREENSBORO, N.C., USA, November 2, 2018 – Syngenta congratulates Tennessee State University master’s student Uzoamaka Abana and University of Minnesota bachelor’s student Sierra Williamson as the national winners of the fifth annual Syngenta Agricultural Scholarship. Uzoamaka AbanaIn her essay, Abana describes visiting her grandmother’s self-sufficient farm in Nigeria. 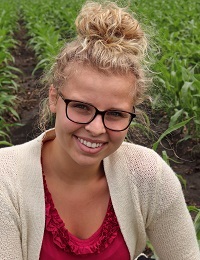 These visits to the African country sparked her interest in helping farmers like her grandmother become more efficient in growing food for their communities and led to her pursuit of a degree and career in agriculture. For more information about Syngenta, visit www.syngenta.com. Join the conversation online – connect with us at social.SyngentaUS.com.